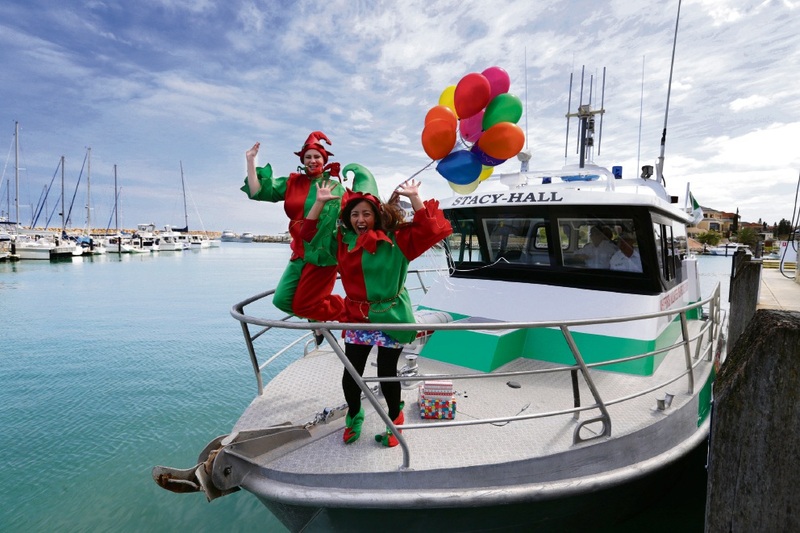 THE Mindarie Marina Christmas Festival and Markets are on this Sunday, December 11. To celebrate the festive season, the marina will host the event from 11am to 5pm to raise funds for Whitfords Volunteer Sea Rescue Group. The day will feature international street food stalls, including those selling Christmas cake, gingerbread and donuts. Carollers, Santa’s Elves and stilt walkers will entertain the crowds and live music will feature throughout the day across two stages. In the market, more than 40 stalls will sell a variety of products, including plants, jewellery, soaps and art. There will also be a super slide, jumping castle, Christmas craft, petting zoo, face painting and balloon twisting, a Big Dig and sand cards activity. Supported by Ocean Keys Shopping Centre, there will be an outdoor cinema in the giant sand pit, screening Elf from 7pm.